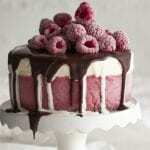 Who doesn’t love ice cream, chocolate, and raspberries? 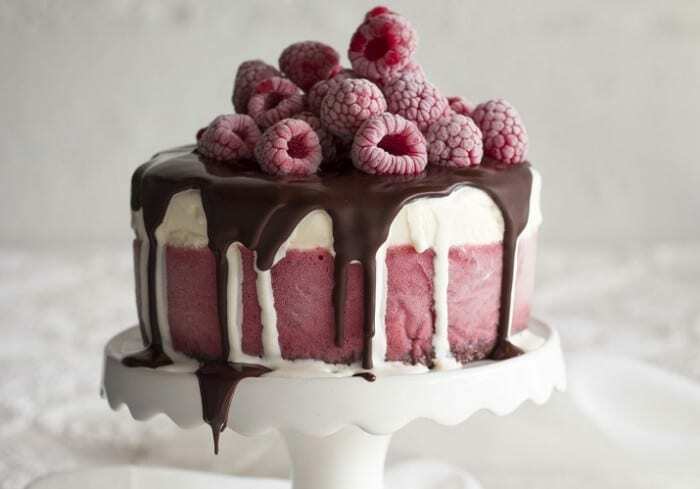 This decadent Chocolate Raspberry Ice Cream Cake will be sure to satisfy your fanciful trio of sweet cravings. Great for the summer or even just for your “because I’m worth it” party for one. Indulge yourself and delight your friends. Be sure to explore and try other recipes from Expresso here. Or discover more great recipes from Africa and beyond in our full library on our blog. Learn more about the Expresso Morning Show.